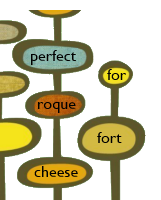 perfect for roquefort cheese: hang in there, baby! 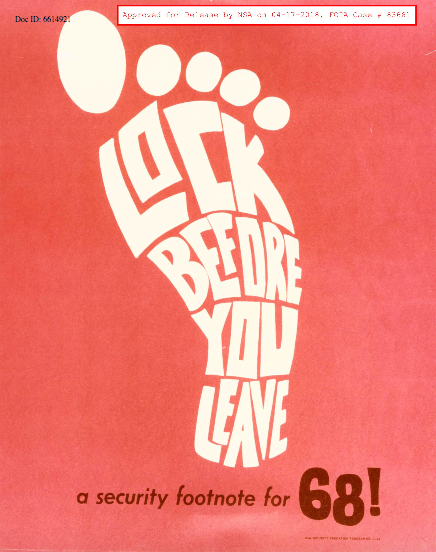 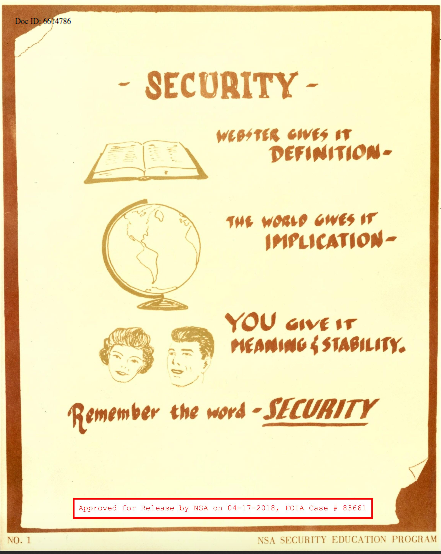 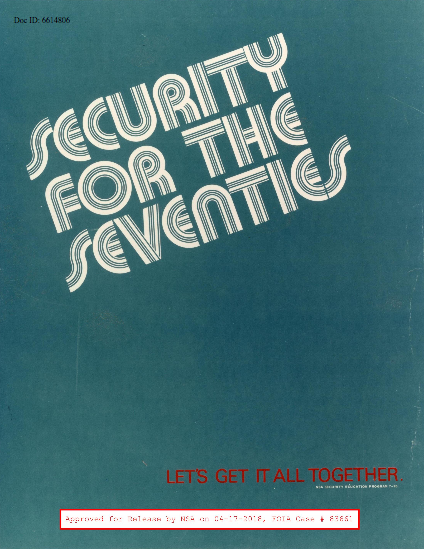 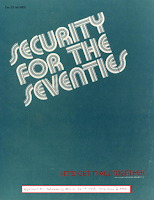 Via Kottke, we discover this cache of recently declassified US National Security Agency/Central Security Services “motivational” posters produced from the 1950s through the 1970s meant to ensure employees remained mindful of operational security and secrecy. 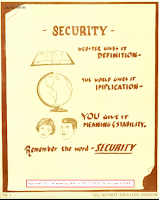 Learn more about the freedom of information act (FOIA) filing and the work of Government Attic whose persistence unearthed this veritable trove at the link above.